There are many incidents of negligence and untimely release of children from different parts of India in India every day, it is very terrifying that no action is taken to ensure that newborns and their mothers are safe after delivery. In another case of negligence in treatment, a newborn baby of Pune died 80% after two days of birth, because the incubator who was kept in it was more hot. According to the first report, a small circuit on Tuesday caused incidents of incubator fire. Eighteen percent burns and died on Thursday. This unfortunate incident took place in Pune's Budsthan Hospital in Pune's Budhaya Hospital. "The child died at two o'clock in the early hours of Thursday morning, he was burnt to more than 80 percent," senior inspector of Shibbang police station Appasaheb Sheval told The Indian Express. After birth, the stranger was suffering from breathing, so the stranger was kept in a warm incubator. When the family heard the loud voice in the evening, they ran to see what had happened and saw that the incubator was burnt to death. As long as the nurse dragged the child from the burning incubator, he was heavily burned. A case has been filed against the doctor and hospital under Article 287 of the Indian Penal Code (Machinery Negligence) and Section 338 (Endangered life by severely injured). Our heart is with the child's family and we hope they get the strength to bear their losses. Most baby incubators are required if they have any respiratory problems or any other illness such as jaundice, such as jaundice, that require urgent attention, as mentioned in this informative article. The lack of brown adipose tissue is one of the reasons for which newborn babies face the inconvenience of maintaining their temperature, because they require a warm environment inside their incubator. Incubator helps reduce the level of fluid in the body of premature births. 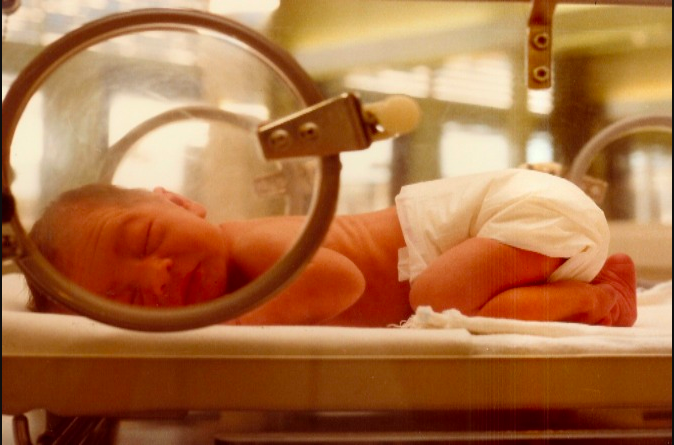 Once the child is able to maintain his body temperature, he is removed from the incubator and kept in a normal baby shower and then he can go home.